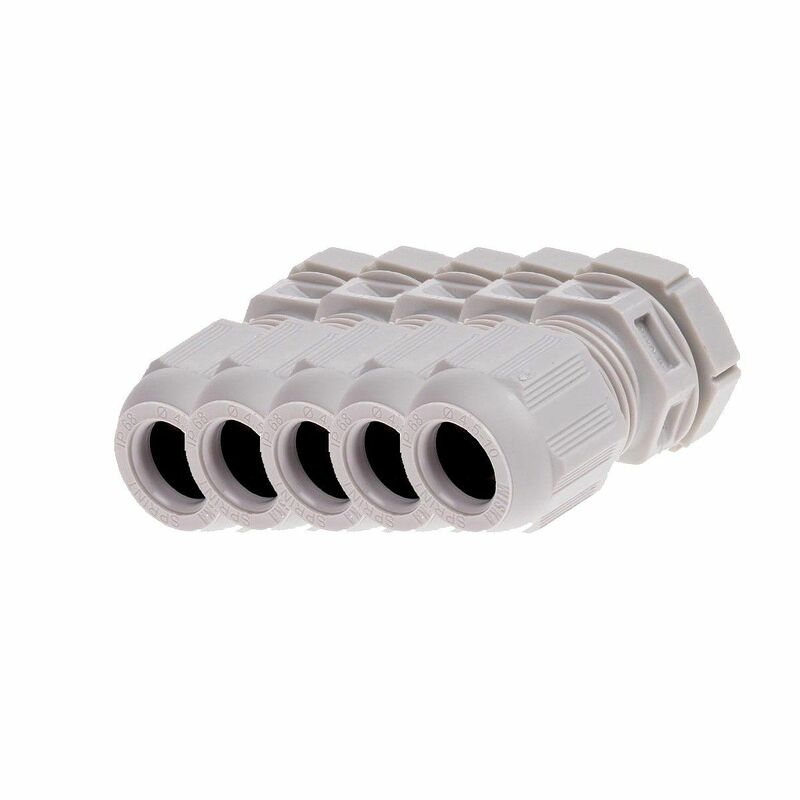 M16 cable gland for cable diameter of 4.5 to 10mm. IP68. 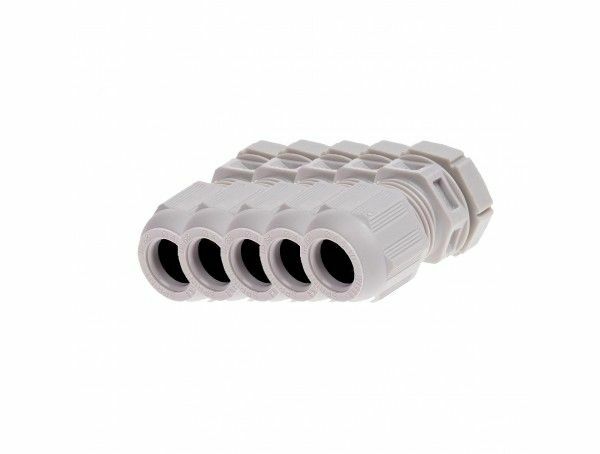 5 pcs.